In the United States, Independence Day is celebrated on July 4th. adopted the Declaration of Independence. As we all take time to celebrate the anniversary of the beginning of our nation, CANN hopes that you enjoy some time with family and friends while remembering what a privilege it is to be an American. Happy 4th of July and thanks for all your support. 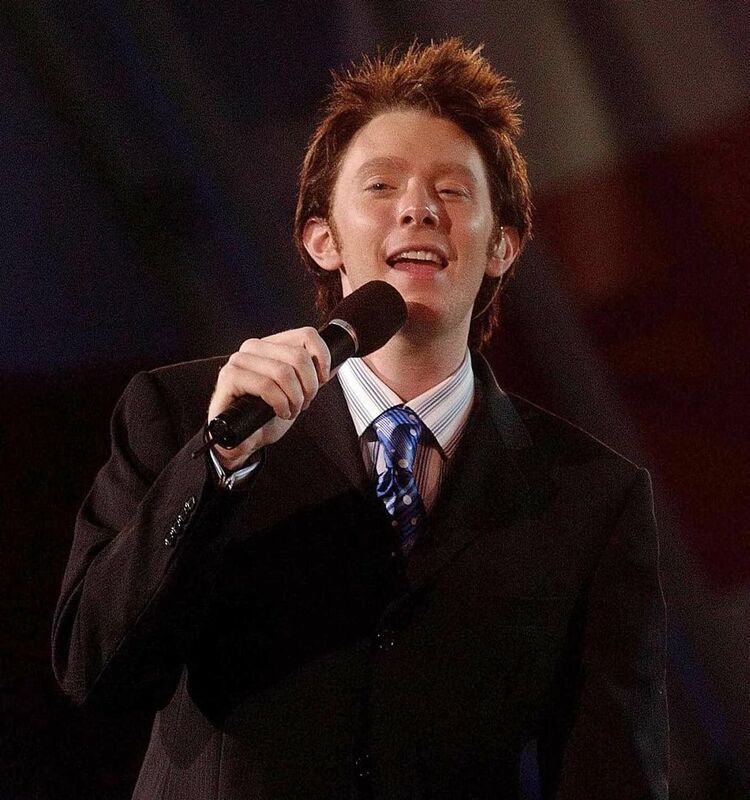 Clay Aiken will celebrate the 4th in Spring Lake! Free live entertainment & bands all day long. It starts at noon and ending with a bang of Fireworks! 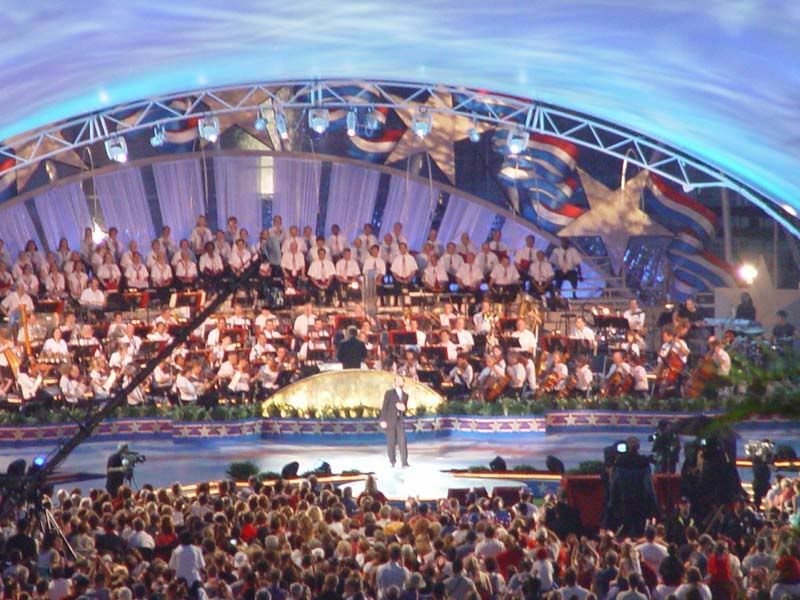 I will always remember watching Clay singing on July 4, 2004 in front of a live audience of over a half a million people as well as millions watching on TV. The PBS concert was called A Capitol Fourth and was held on the west lawn of the Capitol. Heard live in stereo over National Public Radio, A Capitol Fourth was broadcast to U.S. military personnel in more than 135 countries by the American Forces Radio and Television Network. In 2004, A Capitol Fourth was like a birthday party to our nation and a July 4th tradition much like hot dogs, watermelon and fireworks. It was a wonderful evening of musical entertainment that was topped off by an exciting display of fireworks over the Washington Monument. 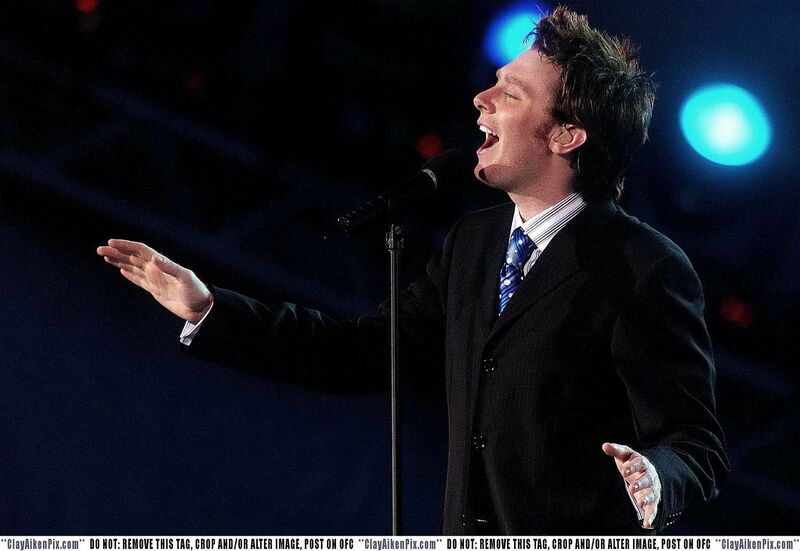 The following videos show the Clay Aiken parts of the concert. If and when there are reports or pictures of Clay as he celebrates the holiday, I will post them here. Have a wonderful holiday and for those on the east coast, be extra careful as you celebrate in the storm! Happy 4th of July to all Americans from Canada, have a great holiday!! What a magical night that was! I was so proud of Clay. He did a wonderful job and so many people got to hear that gorgeous voice and see that handsome man!!! Clay for Congress!! Happy July 4th to all my American friends!!!!!! Hope you are having a wonderful day!!! Thanks Musicfan for the trip down memory lane…I remember this so clearly…. Error: Error validating access token: Session has expired on Tuesday, 21-Aug-18 16:13:01 PDT. The current time is Sunday, 21-Apr-19 21:34:11 PDT.